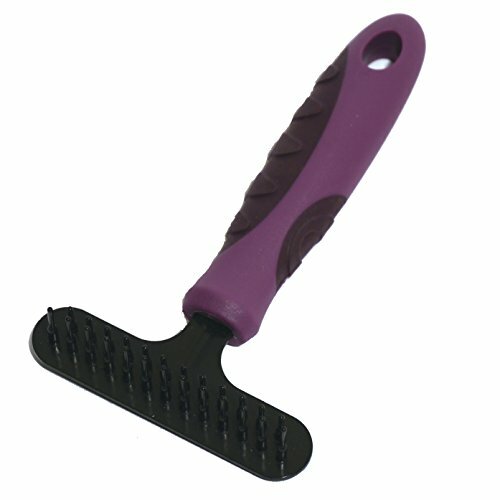 Undercoat Rake Comb (Small) with ergonomic hand grip. Suitable for moulting/ undercoat double coats. Removes loose undercoat hair without damaging the top coat.